35 beds in 10 rooms at the aerodrome, otherwise hotels and pensions in the town Jeseník. Keep attention on proximity of the state border with Poland after take-off from RWY 05. Enter points to the Aerodrome Traffic Zone (ATZ) of LKMI across Ramzovské and Červenohorské saddles and from east across the town Zlaté hory. 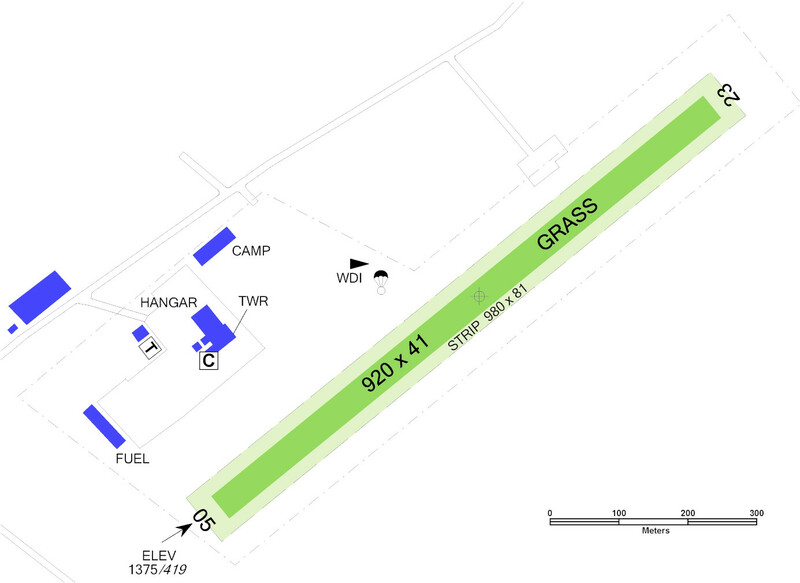 1.1The arrivals to the aerodrome in accordance with the standard procedures. 1.2The traffic circuit altitude is 2360 ft/720 m AMSL. 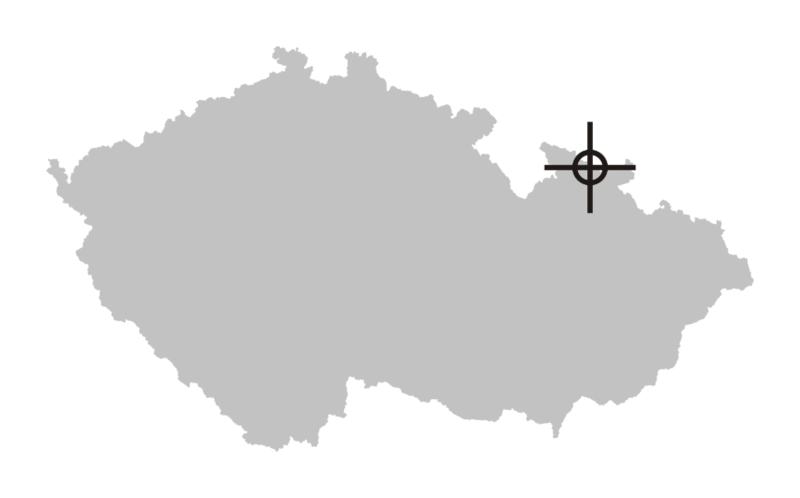 1.3Restrictions of flights below a height 2360 ft/720 m AMSL above the spa komplex Jeseník. 1.4Keep attention on proximity of the state border with Poland after take-off from RWY 05. 1.5Enter points to the Aerodrome Traffic Zone (ATZ) of LKMI across Ramzovské and Červenohorské saddles and from east across the town Zlaté hory. 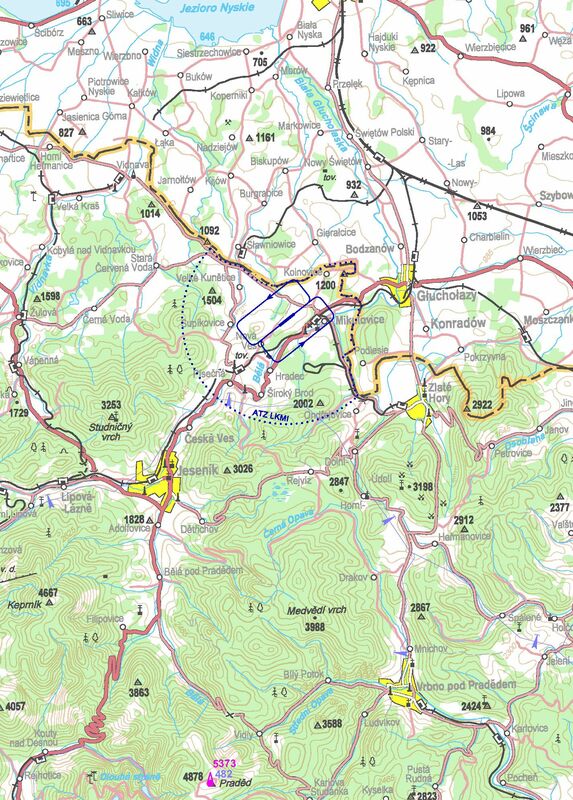 1.6Reduce flights below a height 6963 ft/1990 m AMSL in a locality of Praděd during observation flights. 1.7Outside of operational hours arrivals and departures at LKMI are approved by prior arrangement with AD operator only (check on serviceability of movement areas).